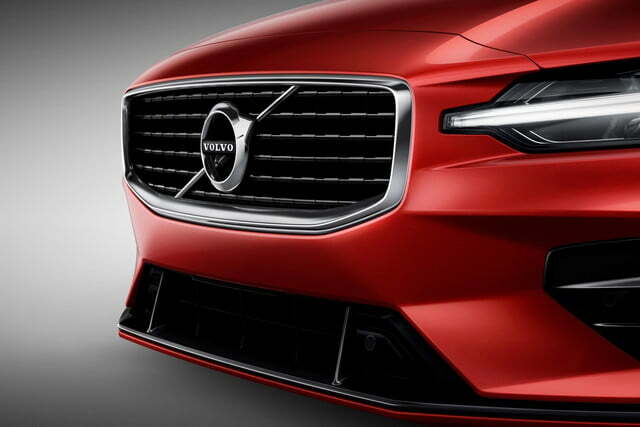 Volvo’s all-new S60 is a Swedish sedan made in the U.S.A. 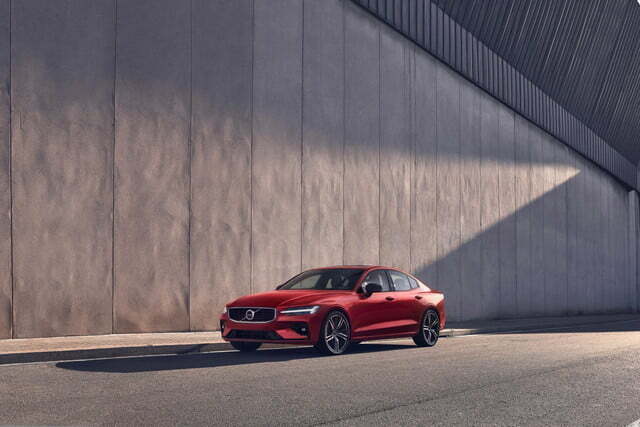 Following the launch of the V60 wagon at the 2018 Geneva Motor Show, we knew it was only a matter of time until its S60 sedan sibling showed up. 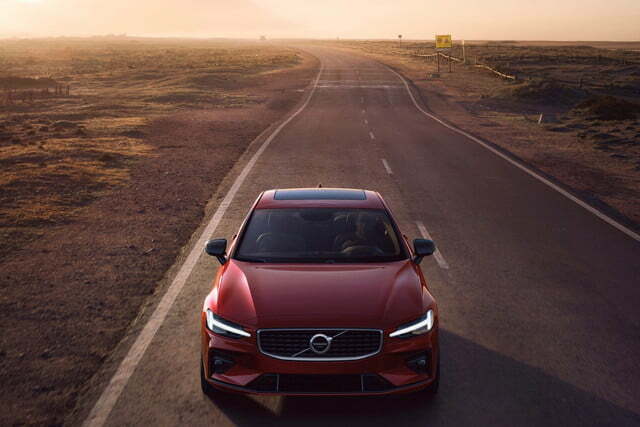 The redesigned Volvo S60 shares its styling, engineering, and tech with the V60 and other recent Volvo models, but one thing will set the sedan apart. 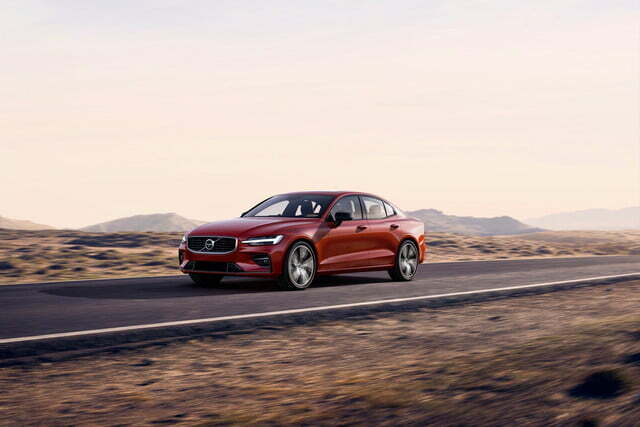 Volvo will build it at a brand-new factory near Charleston, South Carolina, making the S60 the first Volvo built in the United States. The made-in-America sedan goes on sale later this year, likely as a 2019 model. 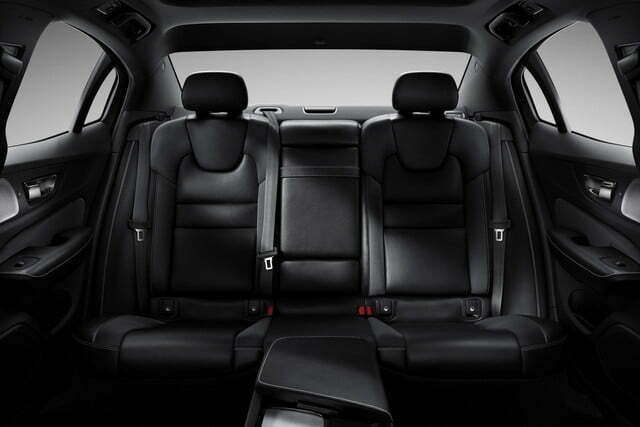 The S60 shares the now-familiar Scalable Product Architecture (SPA) platform with the V60, as well as the XC60 SUV and Volvo’s large 90-series models (S90 sedan, V90 wagon, XC90 SUV). Those other SPA-based vehicles have impressed us with luxurious driving experiences, so we have high expectations for the S60. 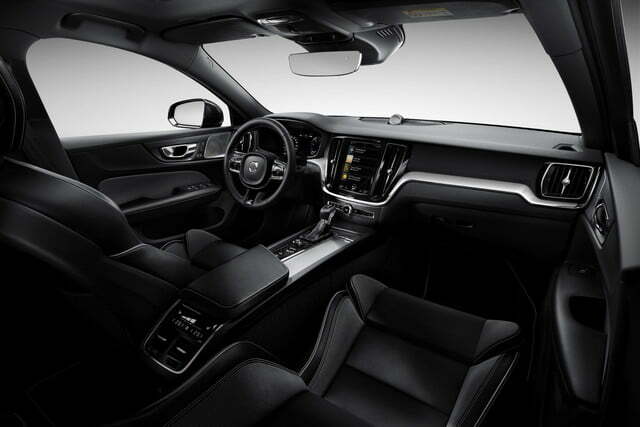 Exterior and interior styling is also shared with other recent Volvos, but that’s not a bad thing. 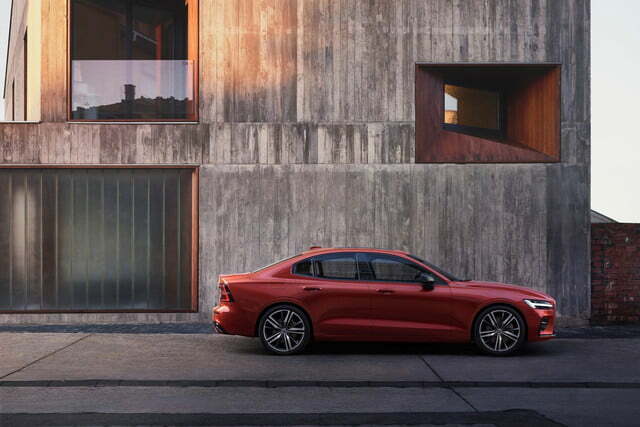 On the outside, the S60 looks like a shrunken S90, giving it a handsome, distinctly Volvo appearance. 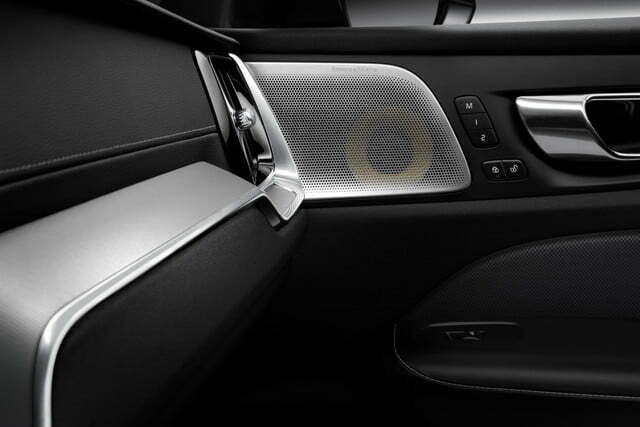 On the inside, the S60 gets the same Sensus infotainment system as its siblings, complete with portrait-oriented touchscreen and Apple CarPlay/Android Auto compatibility. Volvo plans to offer hybrid and all-electric powertrains in every model beginning in 2019, but they won’t be mandatory. 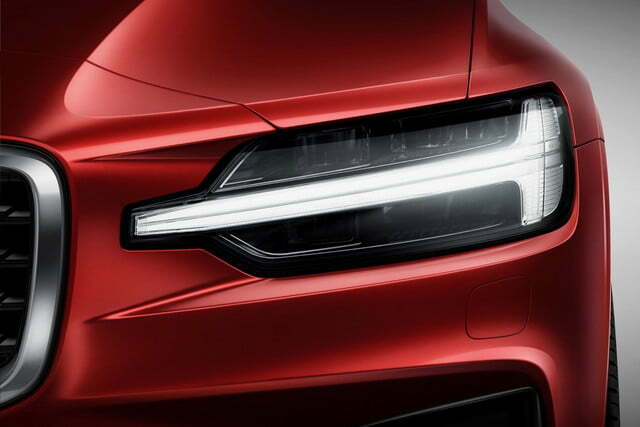 In the U.S., the S60 will be offered with two stand-alone gasoline powertrains and one plug-in hybrid option. The base front-wheel drive T5 uses a 2.0-liter turbocharged four-cylinder engine with 250 horsepower, and the all-wheel-drive T6 sports a 2.0-liter four that’s both turbocharged and supercharged, with 313 hp. The T8 Twin Engine model is a plug-in hybrid that adds electric assist to the T6’s gasoline engine for a combined 400 hp. Volvo will also offer a sportier Polestar Engineered version of the T8 with an additional 15 hp, plus model-specific wheels, brakes, and suspension. 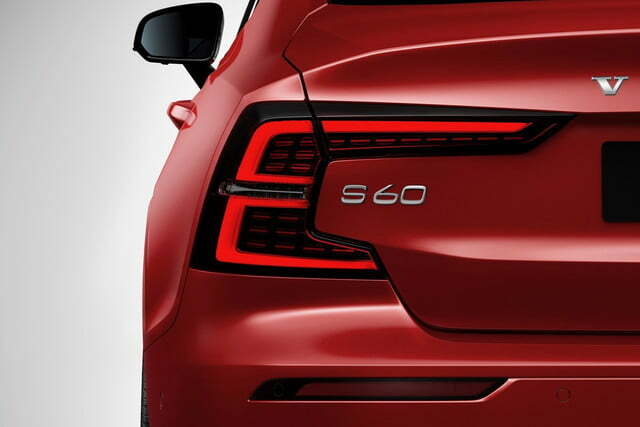 The new S60 will be the first Volvo model sold without a diesel engine option, but since Volvo didn’t offer a diesel version of the old S60 in the U.S., that doesn’t make much of a difference to buyers here. 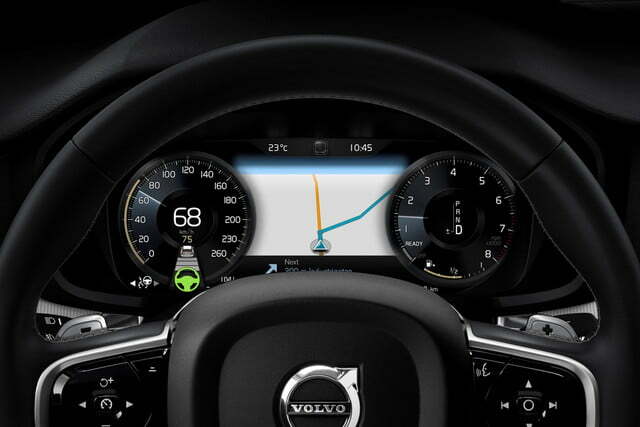 The S60 will get Volvo’s formidable array of driver aids. 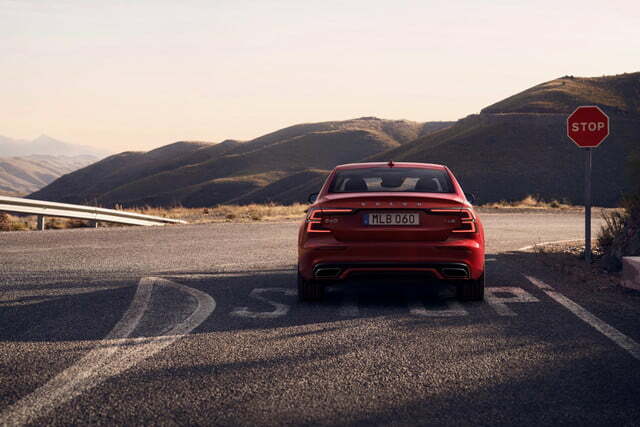 Highlights include City Safety, which automatically applies the brakes if it detects pedestrians, cyclists, large animals, or oncoming cars, and Pilot Assist, which can take over steering, braking, and acceleration on well-marked roads at speeds up to 80 mph. 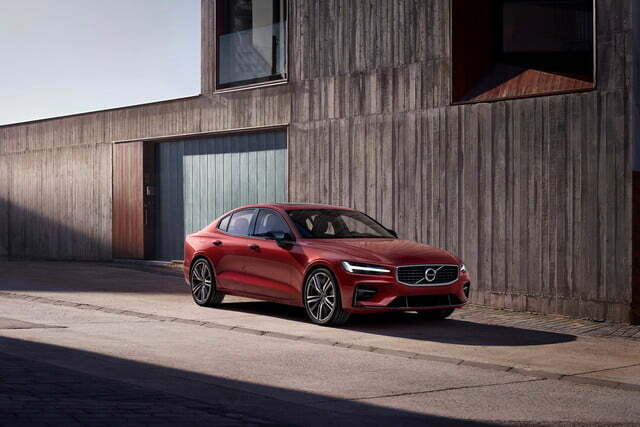 Volvo will offer the S60 through its Care by Volvo subscription service, which bundles the purchase price, insurance, and maintenance into one monthly fee. Customers can choose between the S60 T6 Momentum model at $775 a month, or the S60 T8 R-Design at $850 a month. 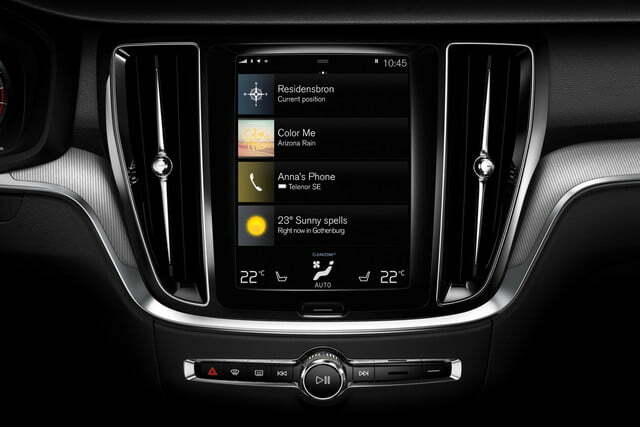 Volvo is currently accepting reservations. Customers going the traditional purchase route will pay $35,800 for a base T5 model, $40,300 for a T6, and $54,400 for the T8 Twin Engine plug-in hybrid. Volvo didn’t list pricing for the Polestar Engineered version of the T8.